ARK: Survival Extinction Server Changes! With the upcoming Update the Extinction Servers will be reseted and every single Server will be unique in the Future! 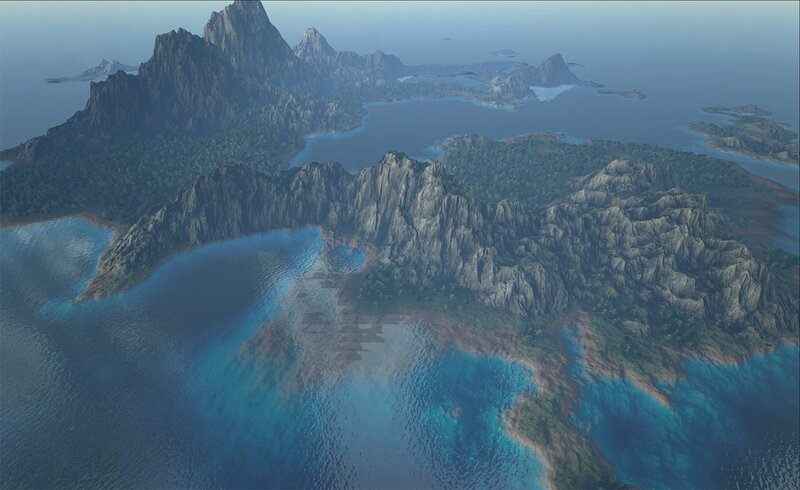 At the end of an Extinction Server’s lifecycle, upon restart, a totally unique random procedural map will be generated and another fresh experience will be created for players.